The children will be tested on all 14 words on Friday 15th February. Year 3 have been learning all about eyes. We found lots of interesting objects in our classrooms today. What do all of the objects have in common? 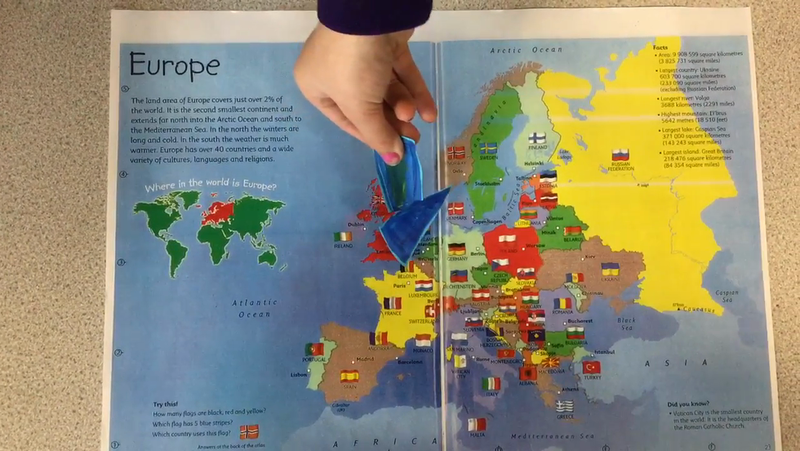 Look at our amazing common craft videos about Europe. Look at these amazing homework projects! We are so impressed. Don't forget the projects do not have to be in school until the 29th March, but if you don finish them earlier, please do bring them in. The children will be tested on these words on Friday 8th February. Year 3 have been thoroughly enjoying our Hockey lessons. It has been a bit chilly but we have wrapped up warm and kept moving! Don't forget you can bring your gloves too. The children will be tested on Friday 1st February. WOW! Look at these homework projects that Year 3 have been busy doing. Can you recognise these famous landmarks from around the World? What a super week we have had in Year 3! We have had assemblies with the NSPCC and Road safety awareness. We know exactly what we have to do to keep safe. 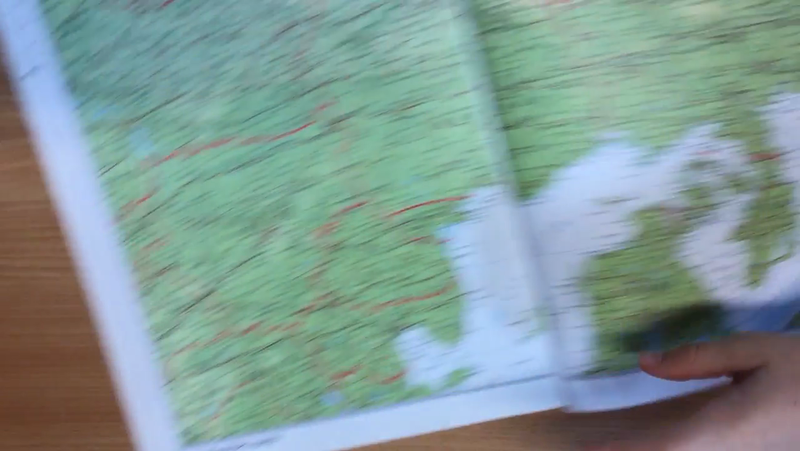 We have been finding out about the British Isles in Geography. Ask your children if they know the capital cities of England, Scotland, Wales and Northern Ireland. We are now superstars with the 8 times table. We have been learning different tricks and rhymes to help us remember the tricky ones. Keep going on Times Tables Rockstars to get quicker and quicker. In PE, we have been learning some new hockey skills. They are all making great progress, but it would be helpful if all the children had outdoor kit and brought gloves too - as we go out whatever the weather. In Science today we investigated and observed how candles burn. We predicted which candle would have the largest flame. What did we find out? Here are our spellings for this week, there are 17 to learn! We will test the children on Friday 18th January. In Science, we have been investigating how light travels. We discovered that light travels in straight lines. 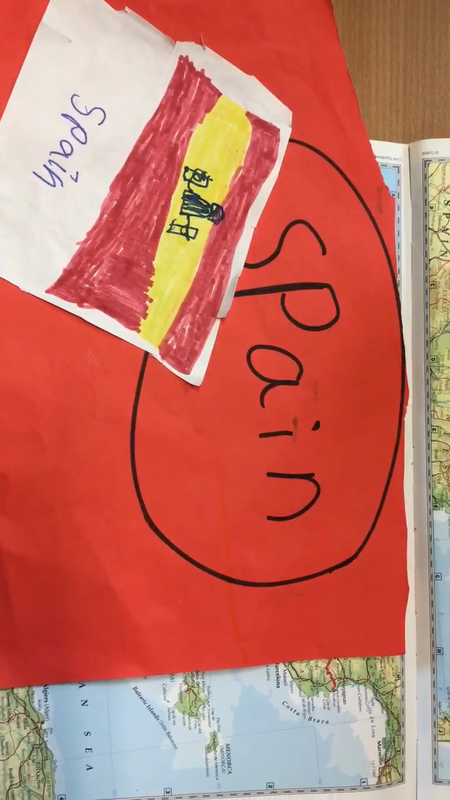 Our topic for this half term is 'All around the World', we will be Geographers and we will be virtually travelling to Europe, North and South America and of course the UK to start. 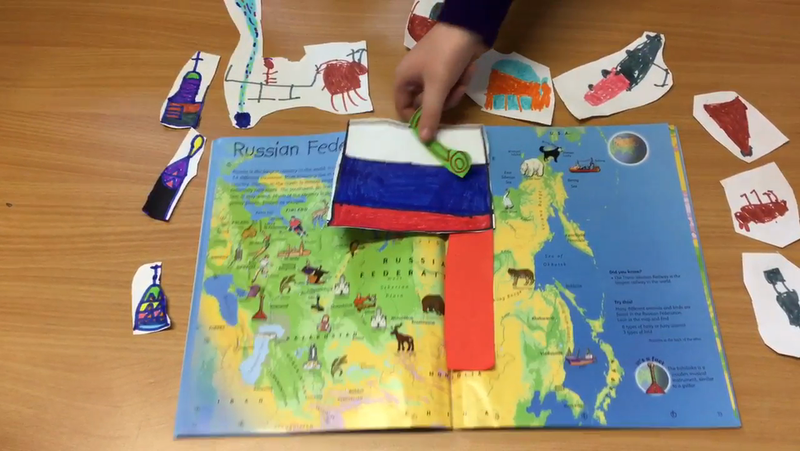 If you have any books linked to different places around the world, we would love to see them. 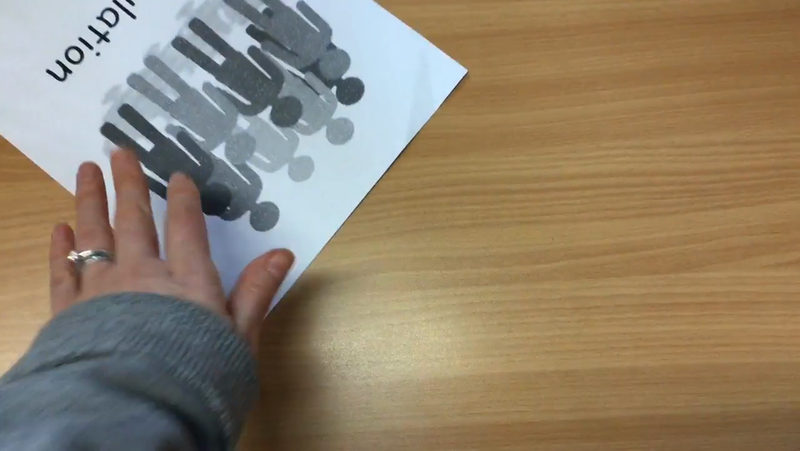 The new homework project will be sent out during the first week in January - we apologise in advance. We are going to start reading 'The Firework Maker's daughter' by Philip Pullman. In Maths we are continuing with multiplication and division. Please encourage your child to spend as much time as possible on times table rockstars. Five minutes a day would be brilliant.